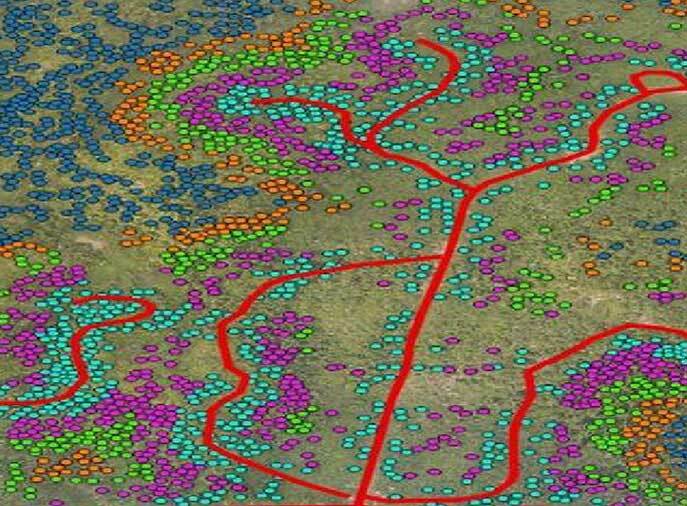 TartanSense provides tailor made solutions for Oil Palm plantations using its UAVs based approach for crop health monitoring and aerial surveys. Majority of the oil palm region suffers from having 60% cloud coverage during the year thereby making satellite imagery ineffective. UAVs provide the only alternative for timely, cost effective option for high resolution aerial mapping and sensing. 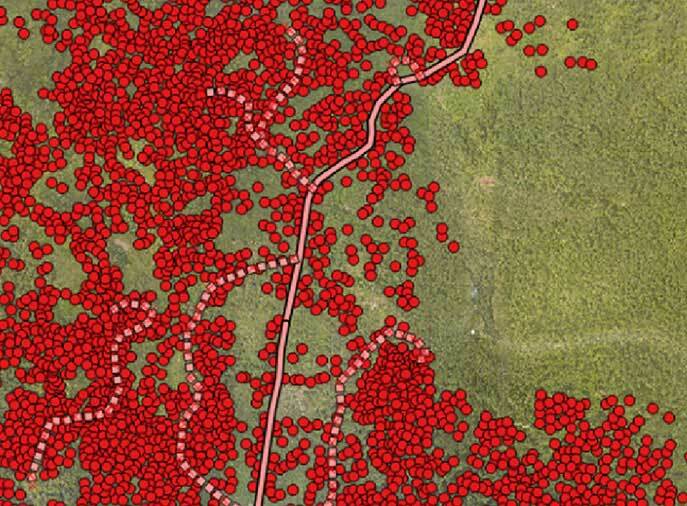 Here is a snapshot of a deep dive analysis TartanSense recently completed on an oil palm plantation in Aceh, Indonesia.